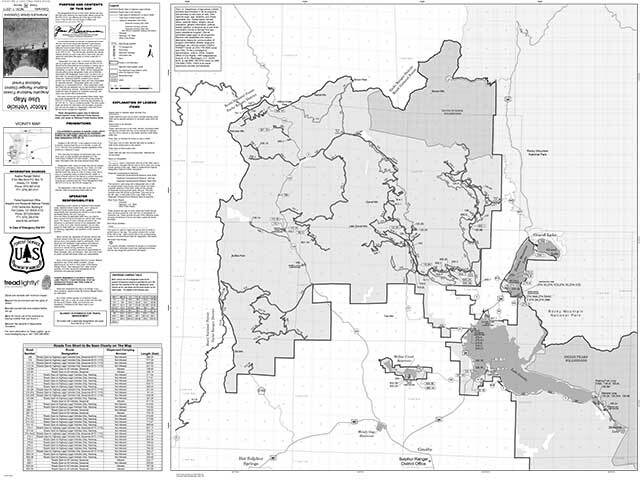 Stay the Trail Colorado ATV map preview. 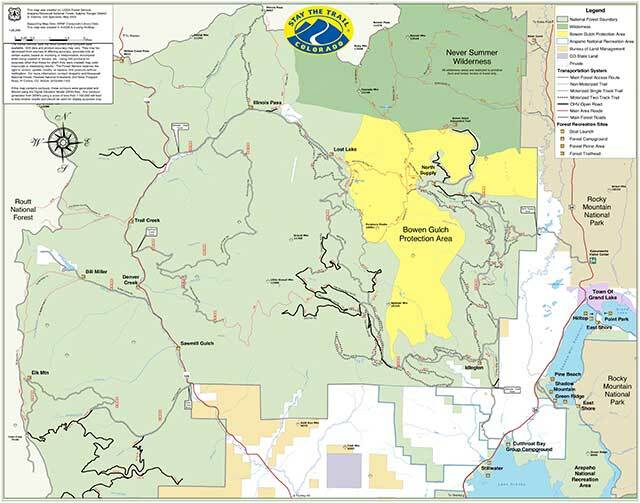 Arapahoe National Forest ATV map preview. 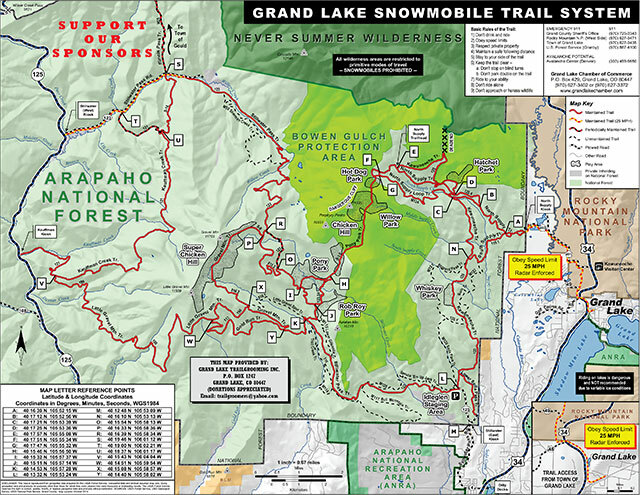 Grand Lake Trail Groomers snowmobile trail system map preview.